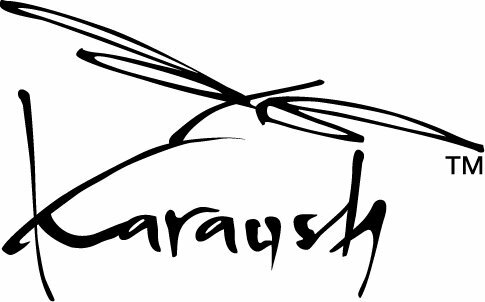 Двусторонние эргорюкзаки Karaush можно носить любой стороной наружу без ущерба для физиологичной посадки малыша и с одинаковым уровнем комфорта. 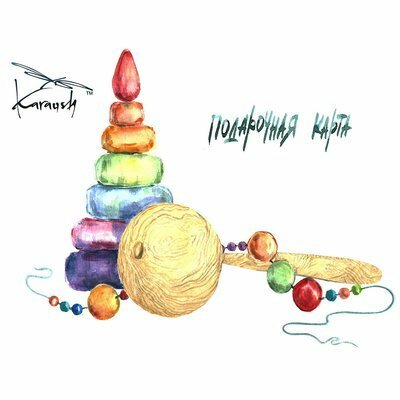 В данной модели выполнены как бы два рюкзака в одном. 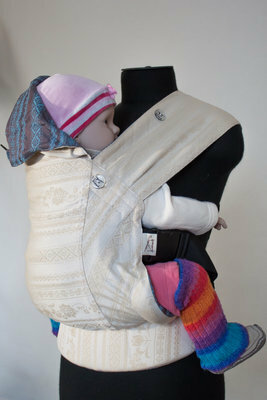 Double-sided or reversible Karaush carrier can be worn on both sides with equally comfort and results. 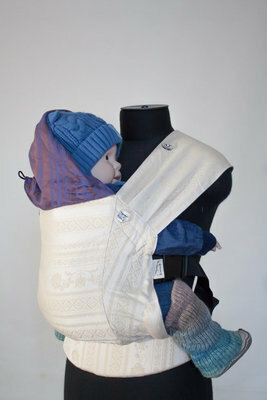 In fact, you buy one carrier with 2 different sides for both parents (for example)! 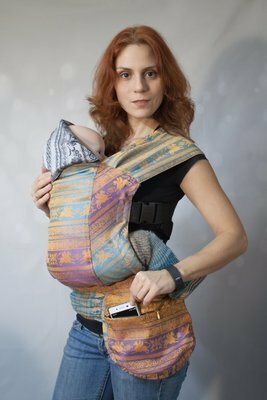 The model provides correct ergonomic М - position for a baby and the best weight control for babywearing parent. 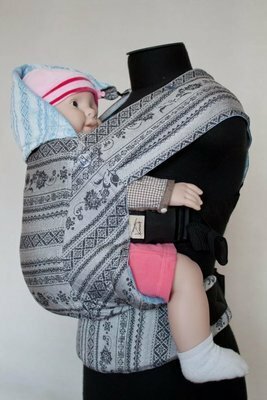 This carrier fits babies since 4-6 month. Available front, side and back carry position. You can choose the optimal size here (ссылка на таблицу ). Custom order is ready in 3-4 days. If you have any question, please feel free to contact us!